UPSC ESE 2018 Interview Schedule released. The interview session will begin on 10th September. 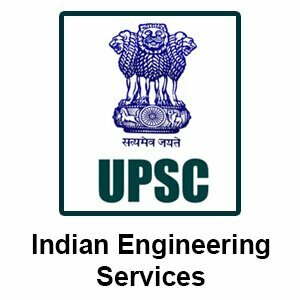 27 August 2018: The Union Public Service Commission (UPSC) has released the Interview Schedule for the Engineering Services Examination (ESE)/Indian Engineering Service (IES) 2018 on its official website - http://www.upsc.gov.in/. As per the schedule released by the Union Public Service Commission, the interview will be held from 10th to 26th September 2018. 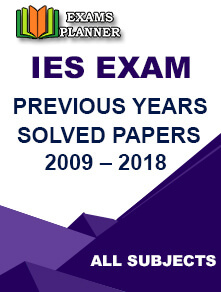 Click on ‘Interview Schedule: Engineering Services (Main) Examination, 2018’ link under ‘What’s New’ section. Separate Interview Schedule has been released for all subjects under ‘Civil Engineering’, ‘Mechanical Engineering’, ‘Electrical Engineering’, and ‘E & T Engineering’. The PDF will open listing date, timing, and candidate’s roll number. You can take a print out of the interview schedule. The interview session will be conducted for 1,488 candidates out of whom selection will be done for approximately 588 engineering posts in different central government departments. 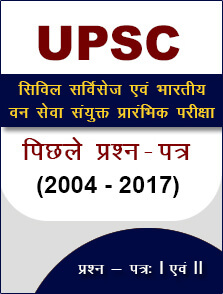 The UPSC ESE selection process comprises of three phases. Interview session is the last phase of UPSC ESE recruitment process. The recruitment process begins with the Preliminary examination (Phase 1) which comprises of two Objective Type Papers. Those who qualify the Preliminary exam have to appear for the Main exam (Phase 2) which also comprises of two papers but of conventional type. Candidates who qualify the Main exam are called for Interview round (Phase 3). The Interview/Personality Test will carry 200 marks where candidates are assessed on their leadership quality, mental & physical energy, the integrity of character, social qualities, etc. The Engineering Services Examination (ESE) is conducted every year for various posts in different Central government departments. Candidates who qualify the exam join as Assistant Executive Engineer.